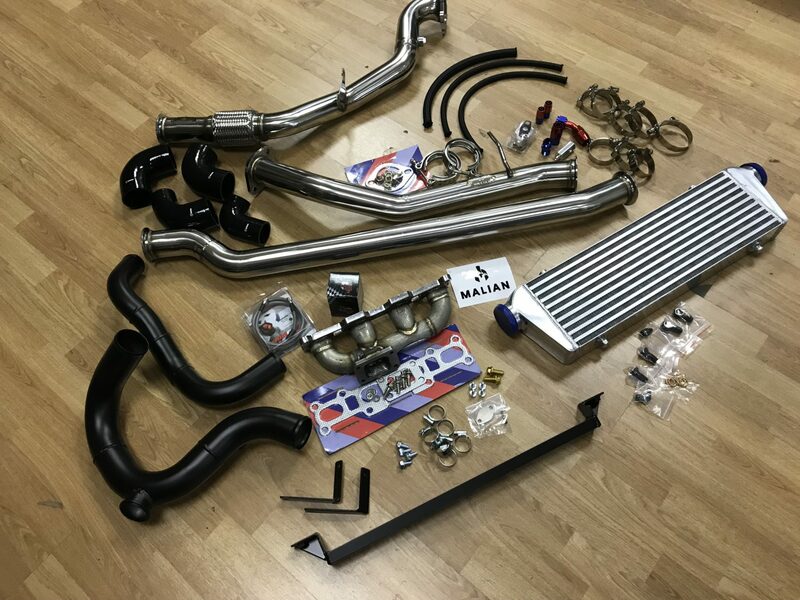 This foundation kit contains all the parts you will need to fit a turbo to a Mazda MX5 Mk2 1.8. 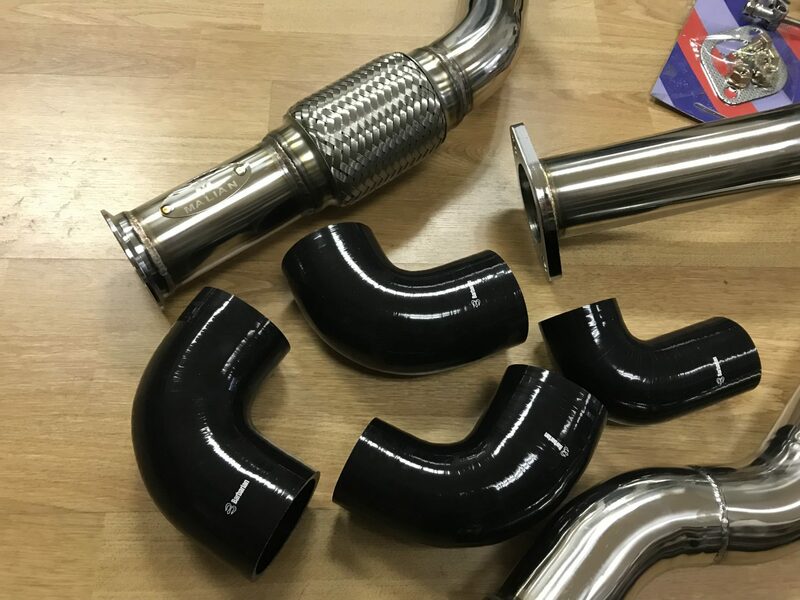 Please note we have deliberately omitted the actual turbo from the kit to give you full flexibility in choosing a turbo that’s right for your set-up. It has been designed to run using a Garrett GT2860RS or GT2871R or any hybrid using the same dimensions. 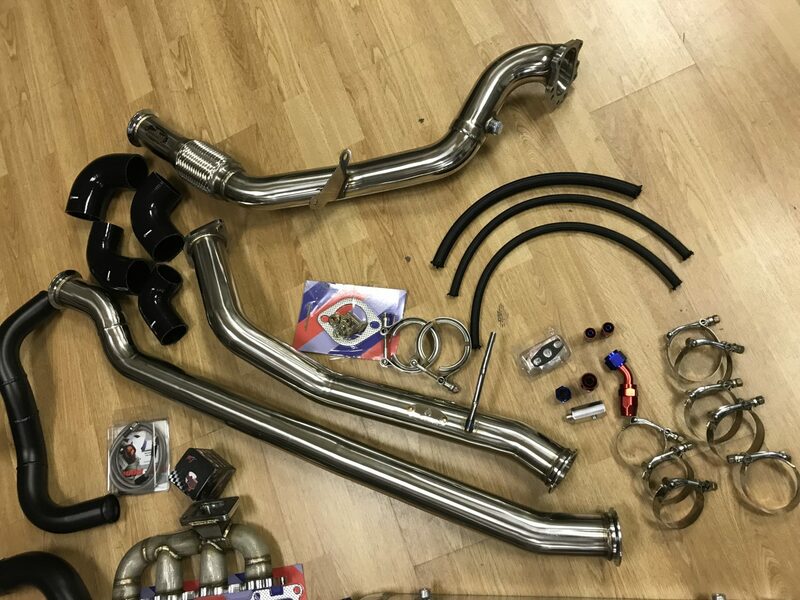 This gives you the flexibility to choose to go for a cheap eBay version, a second hand unit from a Nissan 200SX with the compressor side adapters, a Garrett GT2860/GT2871 or even the much loved Disco Potato. – GT2554R ball bearing, spool at approx. 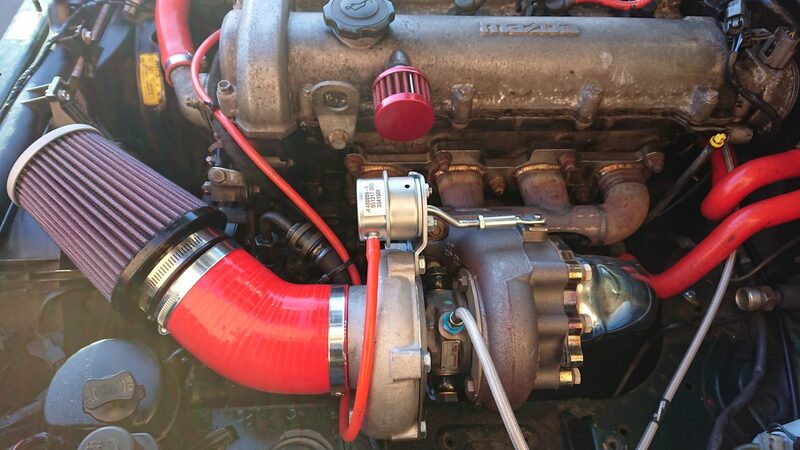 1500RPM – Ideal power 170 to 270BHP (note, will require an adapter piece for the turbo-intercooler pipe). 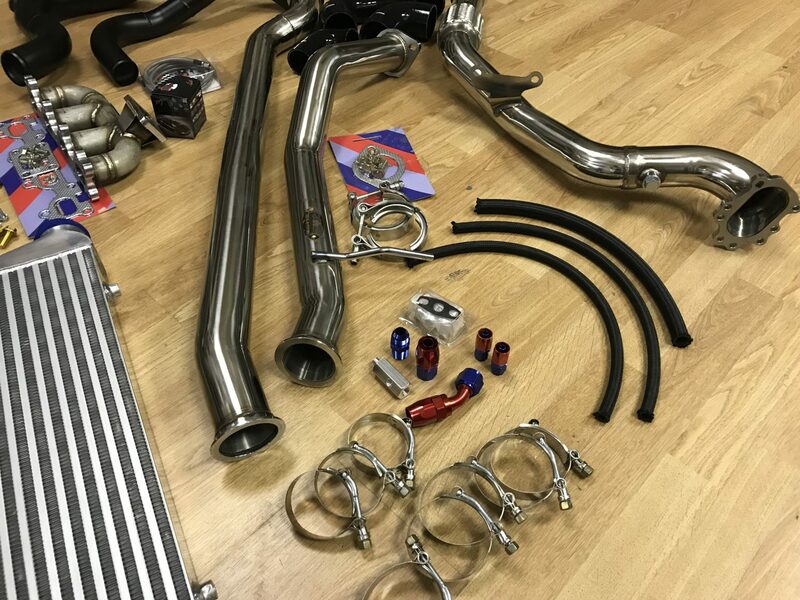 All the fittings are supplied to fit any of these turbos including the oil feed (including adapter to the oil pressure switch) and return (with sump fitting) and the water feeds. 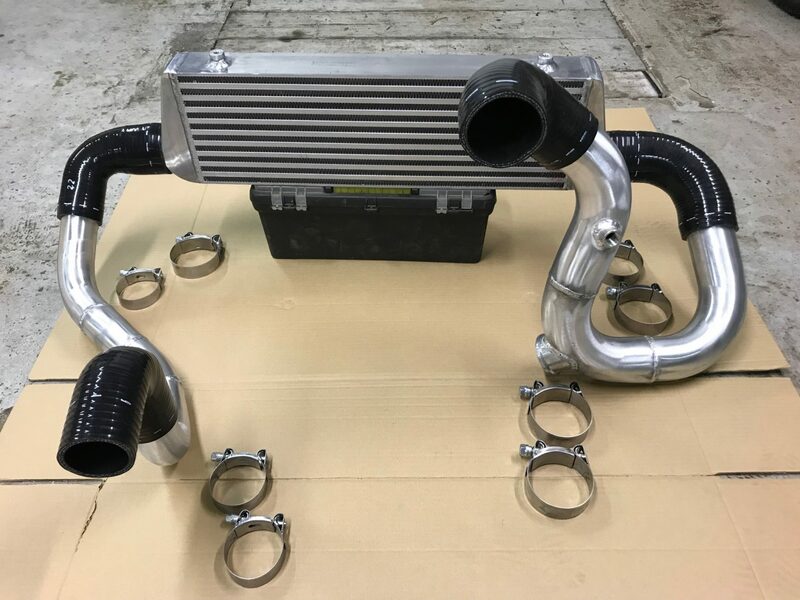 The intercooler supplied is rated to 400 BHP and comes with the brackets, silicone hoses and couplers with T-bolt clamps and aluminium pipework. 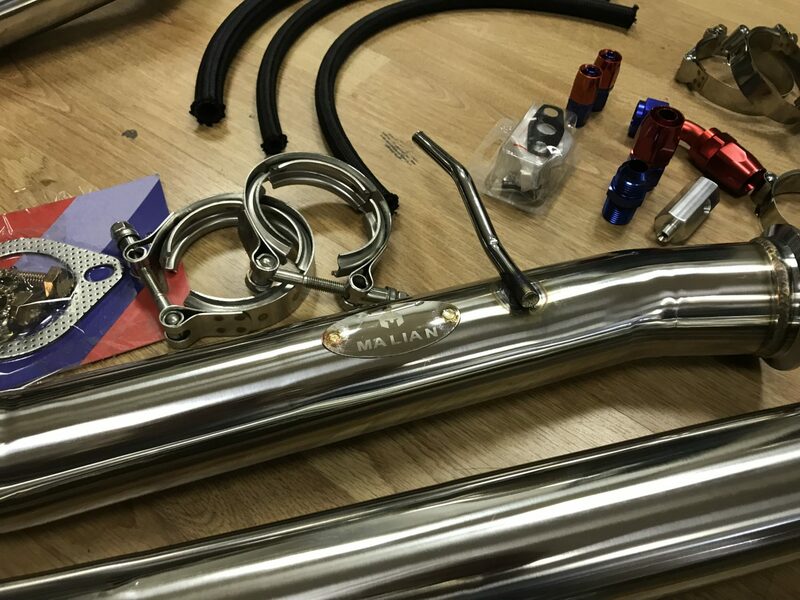 The pipework has a flange for the 50mm Tial-type blow-off valves and a 3/8 NPT boss for an IAT sensor. 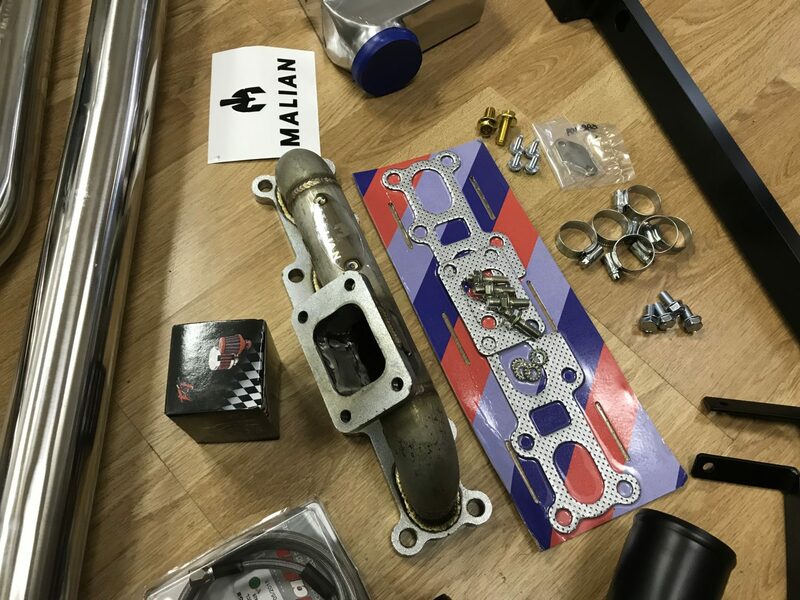 On the hot side, the manifold supplied is a 3mm-thick log type, this will flow enough for over 300 BHP. 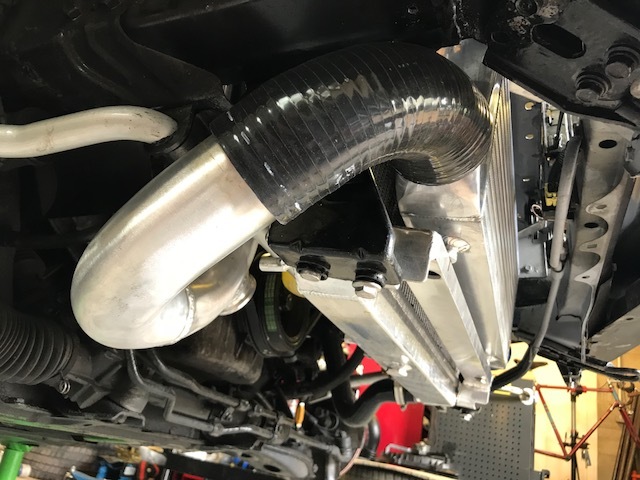 The downpipe has an M18 boss welded in for a wideband lambda sensor and connects to the standard exhaust just after the diff. 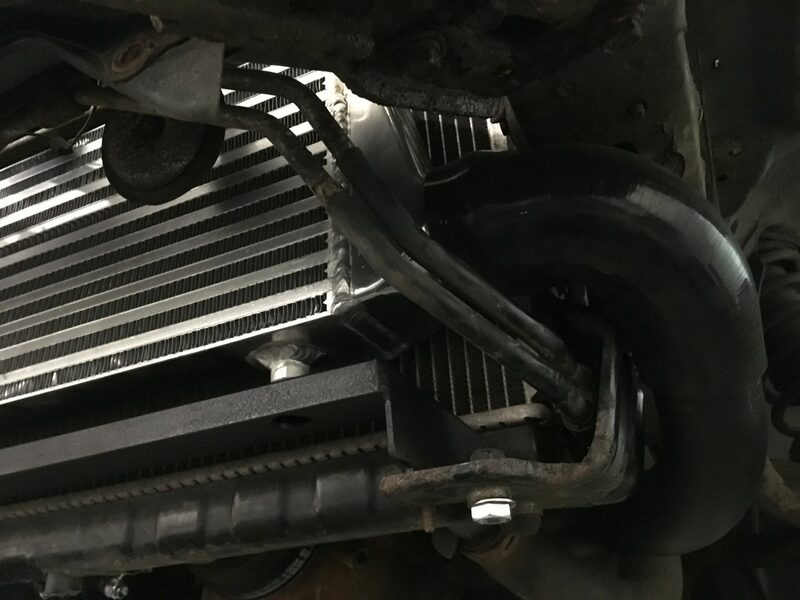 There is no cat in this pipe so it will not pass a UK MOT test. 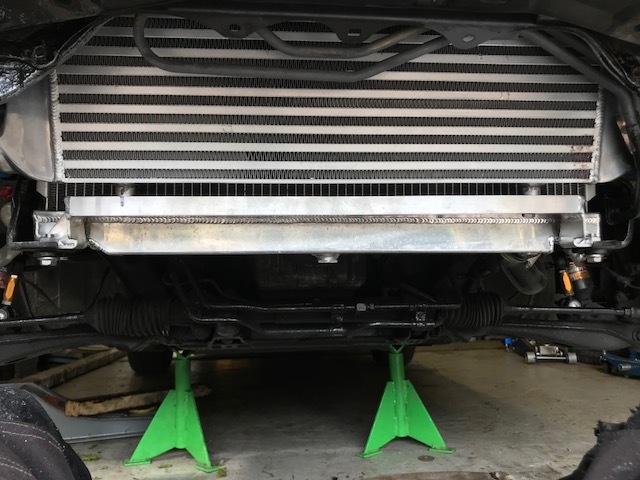 A sports cat pipe is available to comply with UK emissions regulations and can be run permanently as long as the car is mapped well and you are not using any feature which causes excessive flames, for example anti-lag. 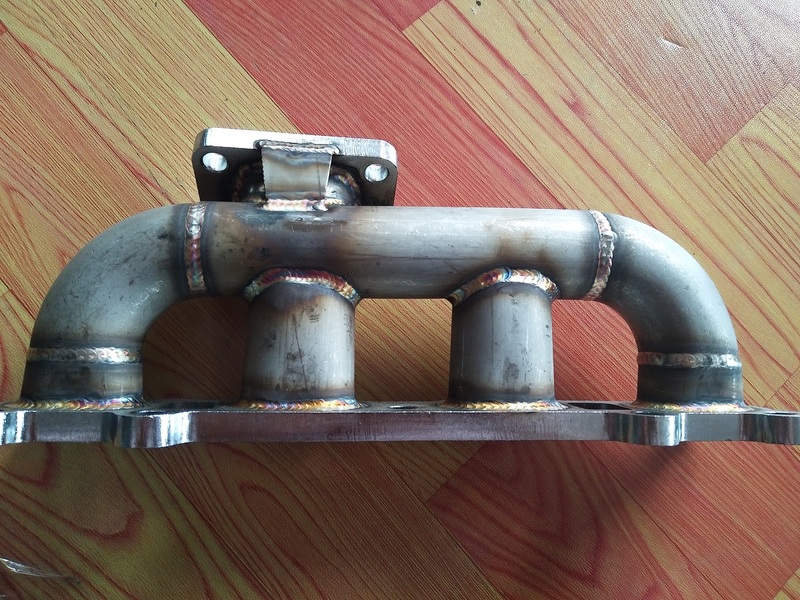 For the BOV, there is a flange already welded into the intercooler pipework which accepts the 50mm Tial BOV. Here you can choose to go for genuine Tial or have a look on eBay to see what is available. This was never designed to use the Mazda MAF meter so you will need to run some form of standalone management or make your own adaptions. 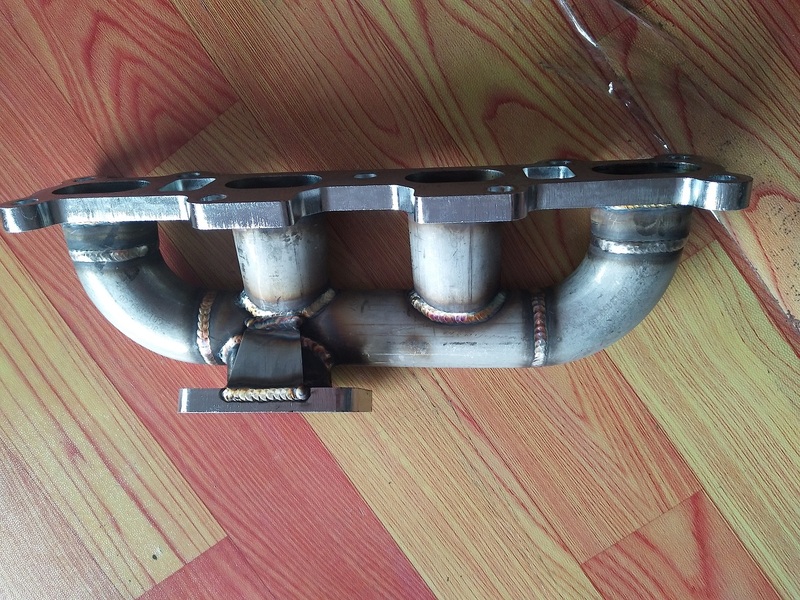 There is a 3/8NPT boss welded into the intercooler pipework ready to take the popular GM open element IAT sensor. Megasquirt or the ME management is a good budget option or you can of course spend to your budget and go for AEM or Link etc. 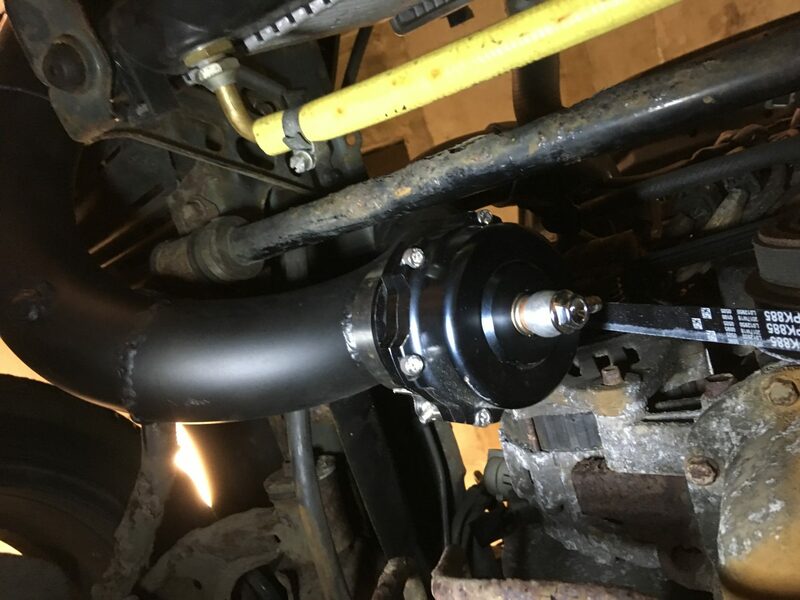 The standard injectors do no flow enough so we suggest RX8 yellow or blue ones or upgrade to something like Deatschwerx or Injector Dynamics if the budget will stretch. Finally, the OEM clutch won’t withstand power once a turbo has been fitted so a Competition Clutch stage 4 or similar is recommended. 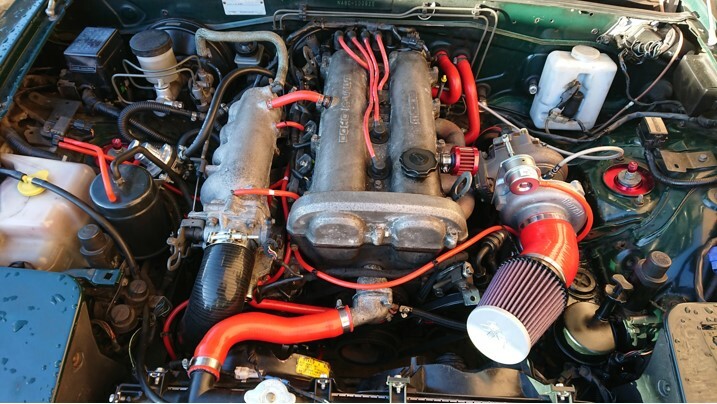 1 x Air filter – measure the size of the turbo intake to find one that fits.